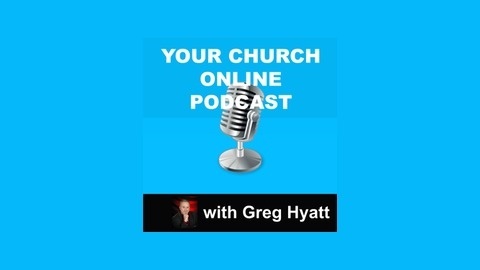 A podcast dedicated to providing churches and ministries a new way to look at presenting their content online. We help you figure out the tech and give you the skinny. Revisiting Podcasting – Why You Should Be! 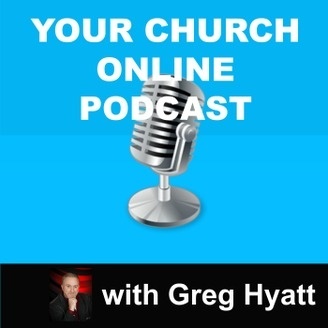 With more churches turning to the Internet in a way to expand the ministry outreach, I am going to be talking about why your church or ministry should be revisiting podcasting as a solution to expanding your outreach. I'll be discussing some of the equipment needed, popular podcasting experts as well as my plugin pick of the week.